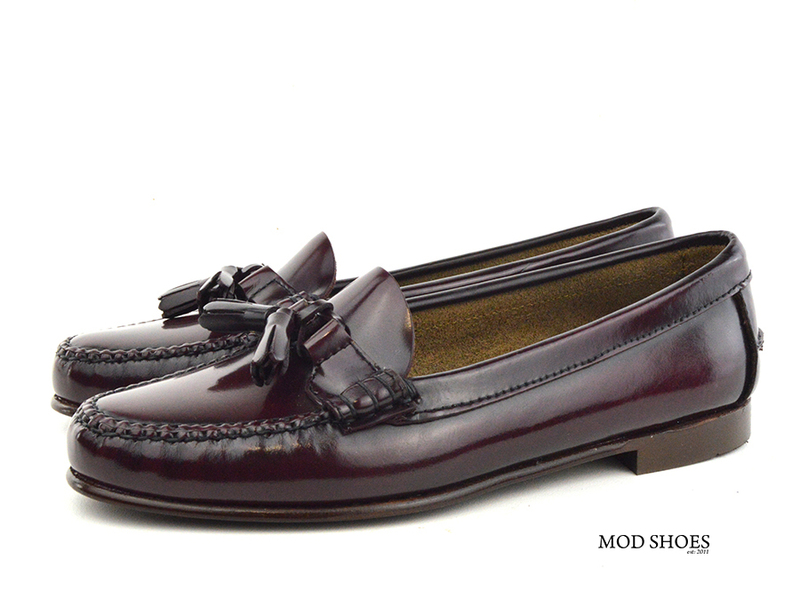 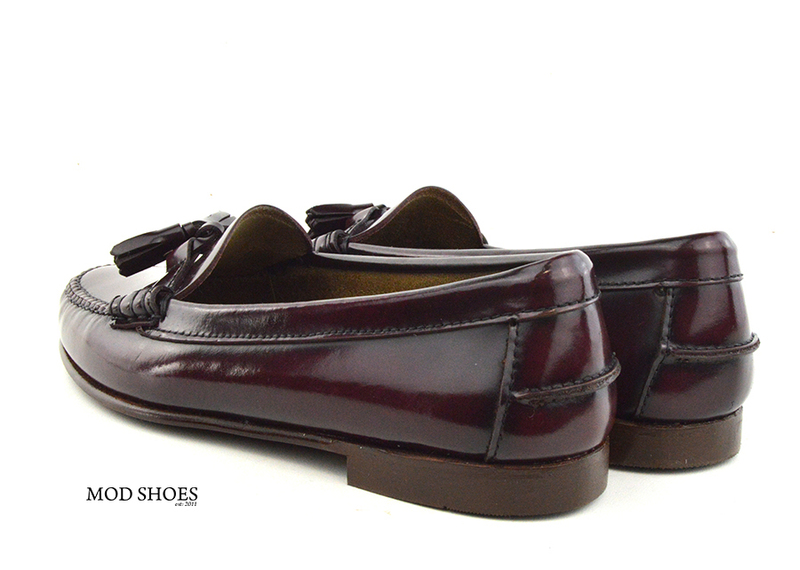 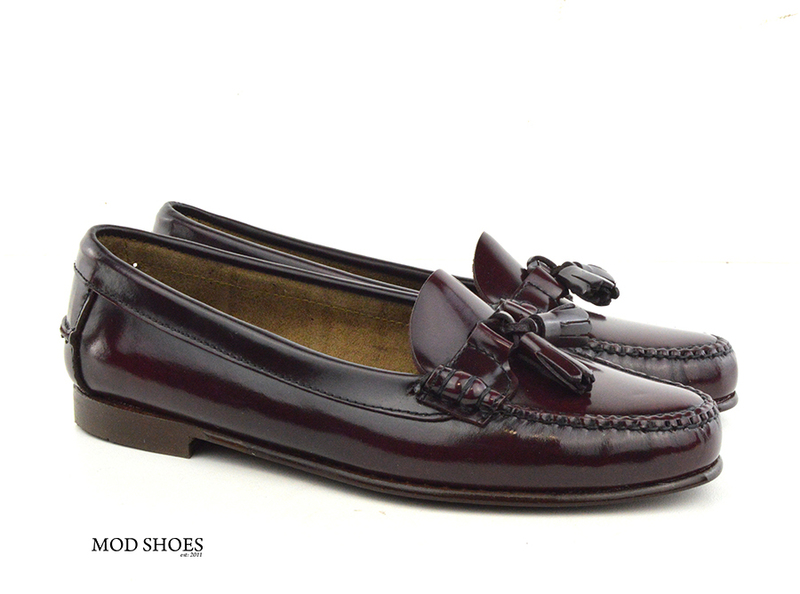 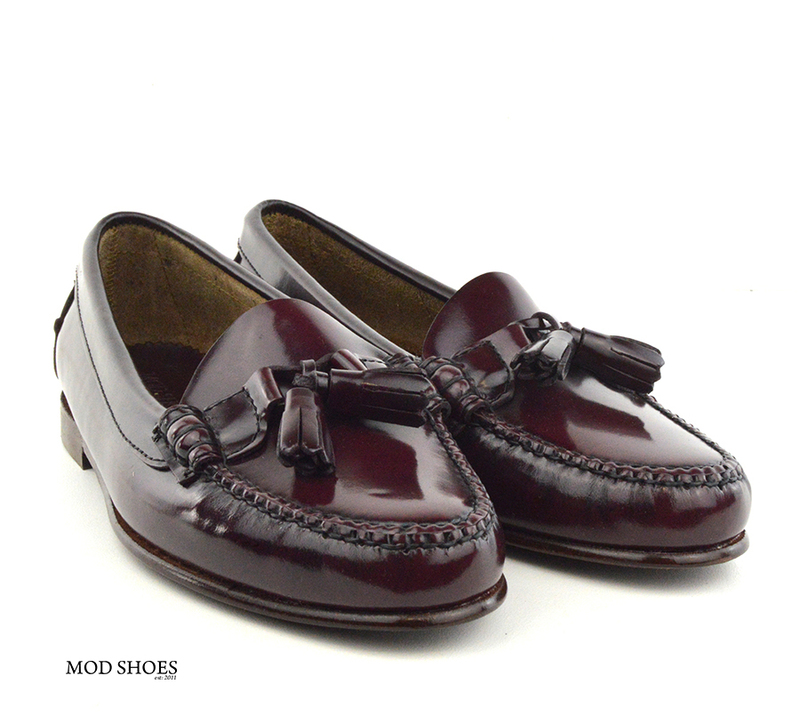 We are very pleased to be able to offer you these Tassel Loafer for ladies. 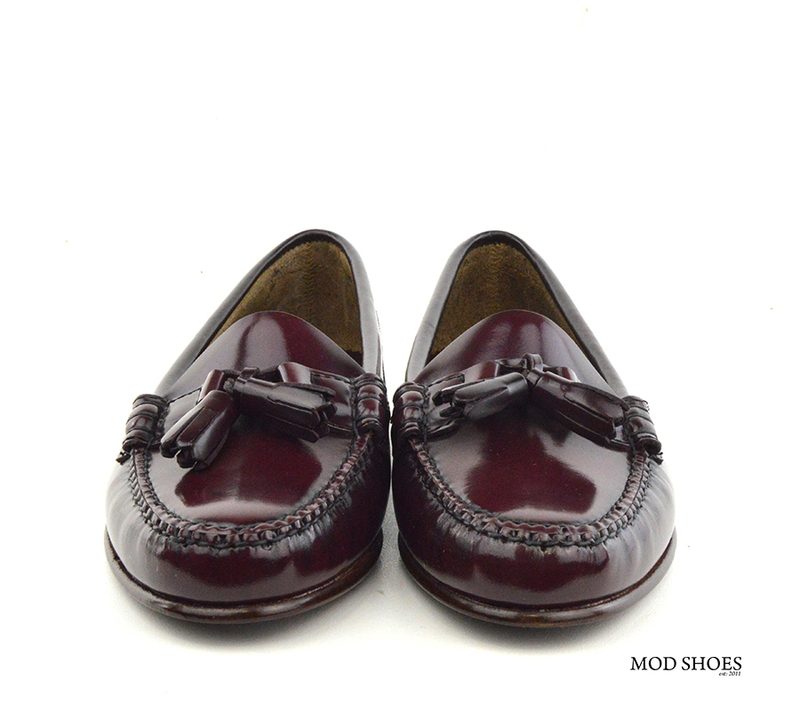 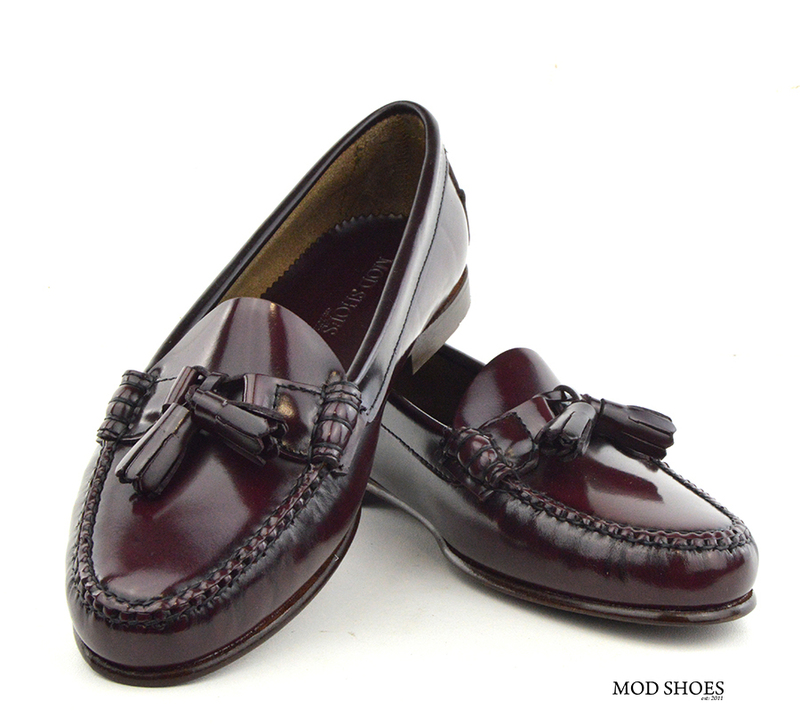 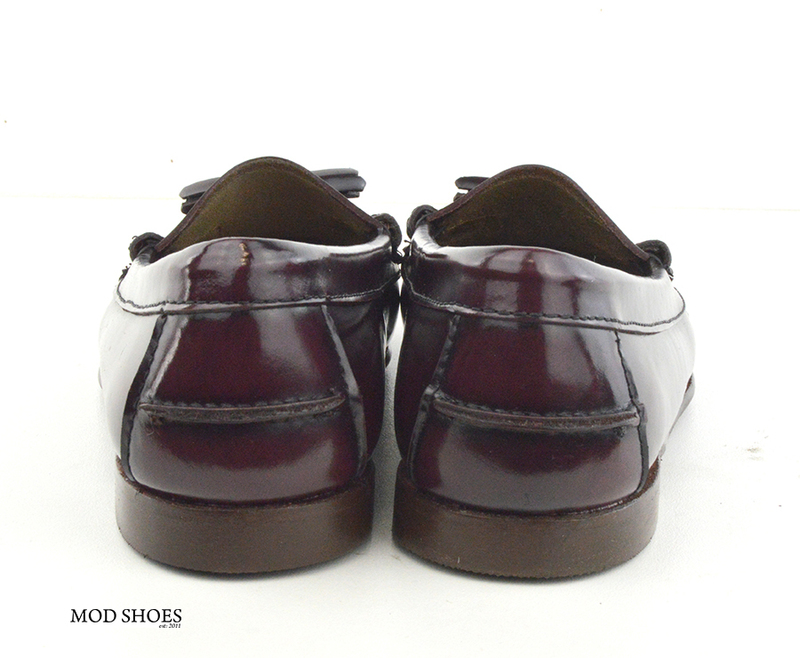 They are made by hand in a very small factory in Spain, exclusively for Modshoes. 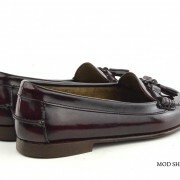 The company has been making shoes for many years, over 2 generations, and I was very pleased with the quality of their shoes. 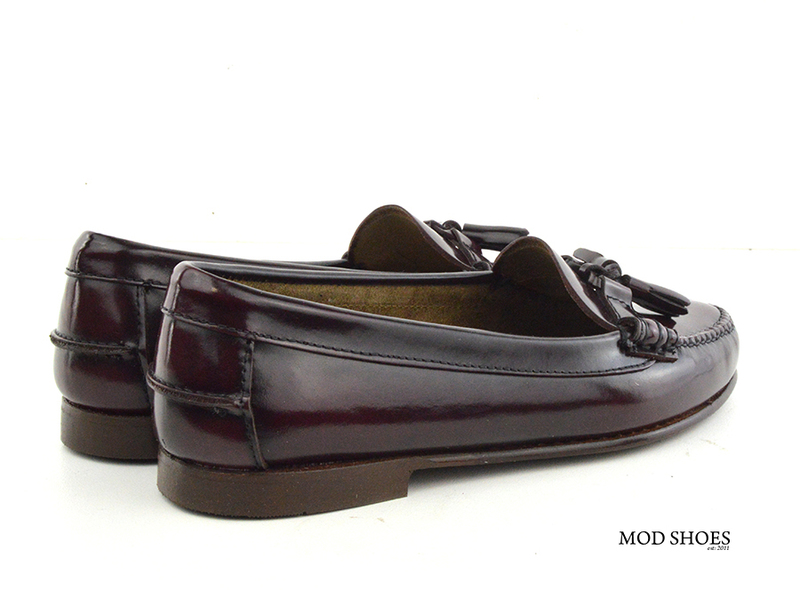 There are several reasons that we had these made for us, firstly we loved the styling. 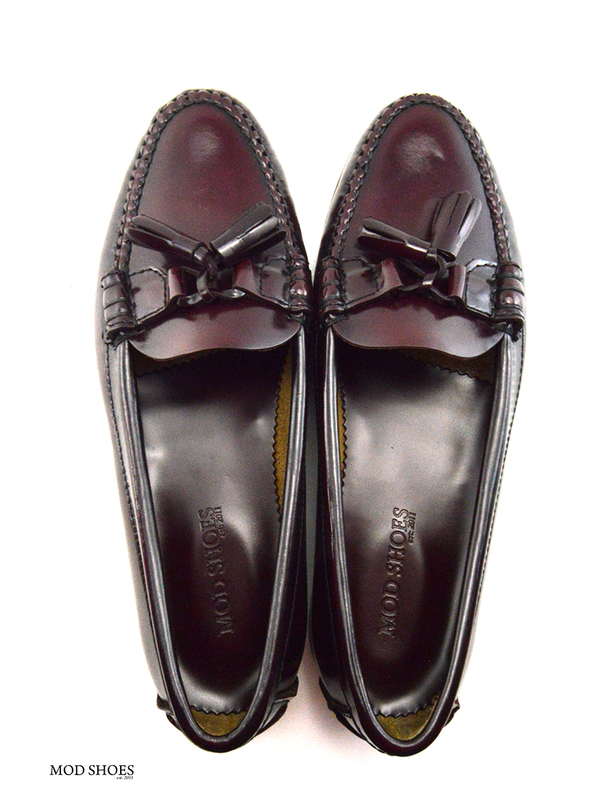 The way the tassel ties at the front make the shoes look really neat. 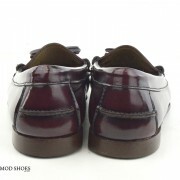 Secondly they are leather soled, it is very hard to find leather soled shoes for ladies. 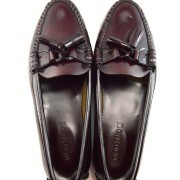 On the high street you can find lots of loafers, but they are never any good for dancing in. 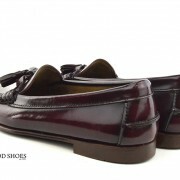 And Thirdly they just look great. 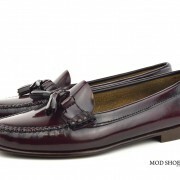 Tassel loafer for women vary so much in quality, so when I saw these I just knew that people would love them. 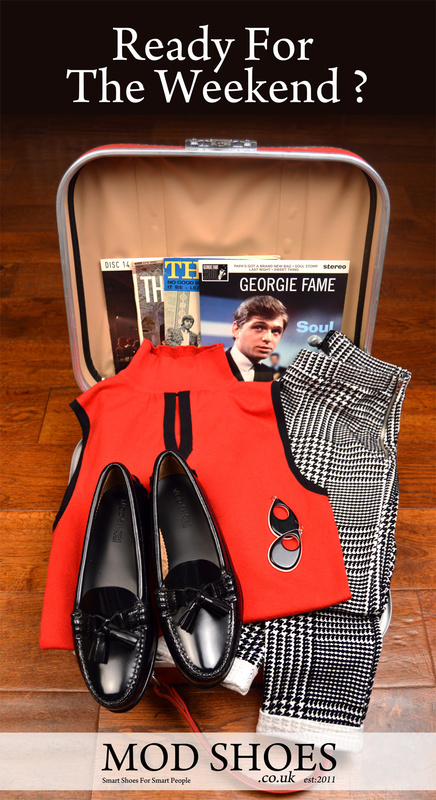 I love these shoes, they are so comfortable and stylish, I bought these from a Northern Soul weekender in Wellingborough, Northamptonshire, the staff were very helpful and friendly, I would definately recommend these shoes and the company to everyone. 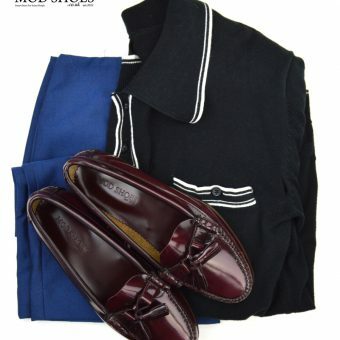 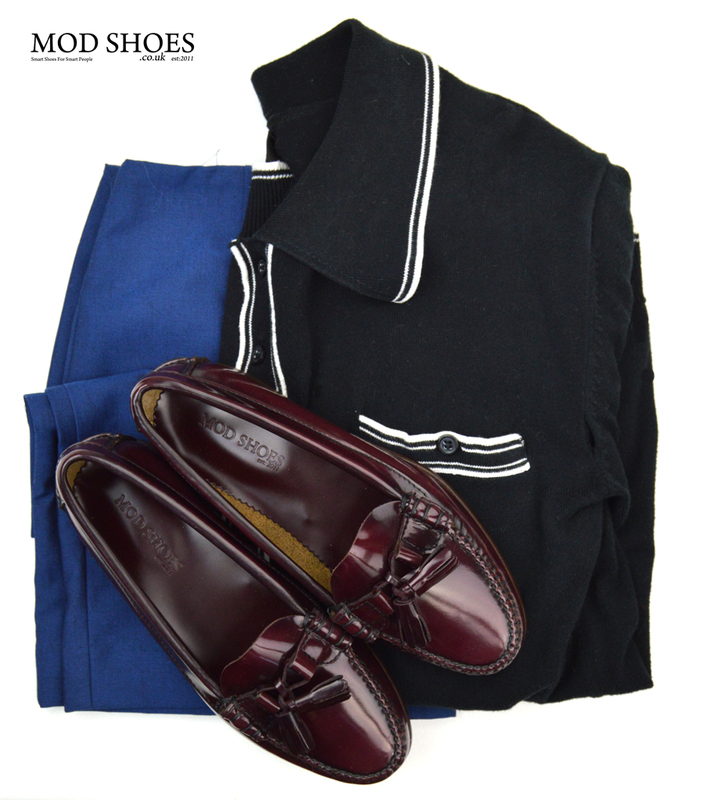 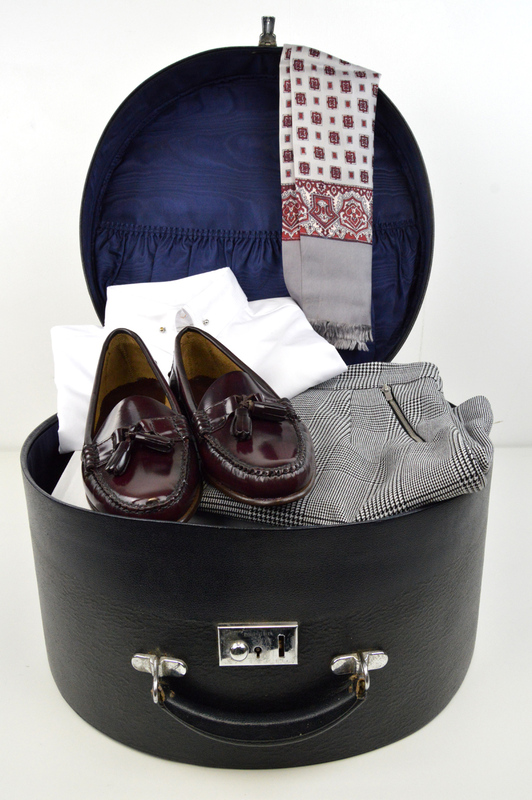 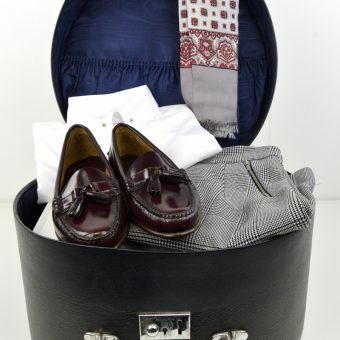 Cropped trousers, a skirt or a dress – these sophisticated Tassel Loafers are a perfect match with any outfit. 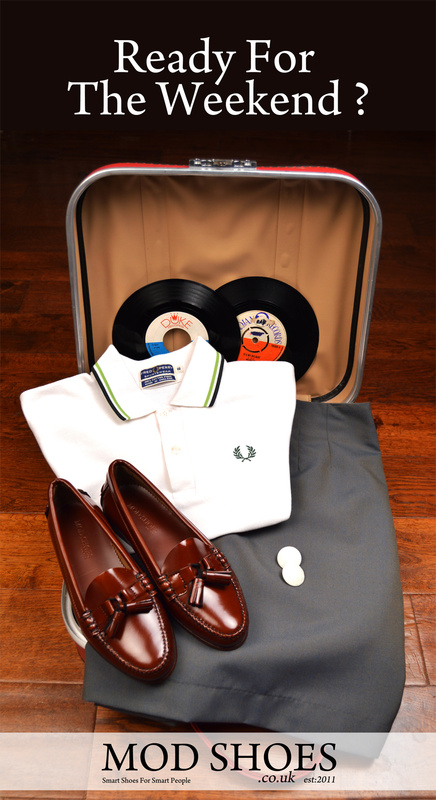 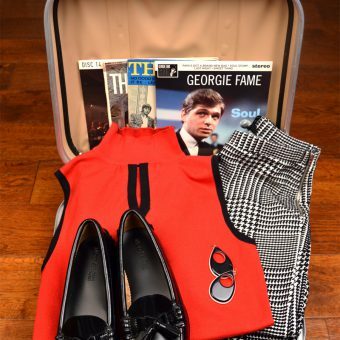 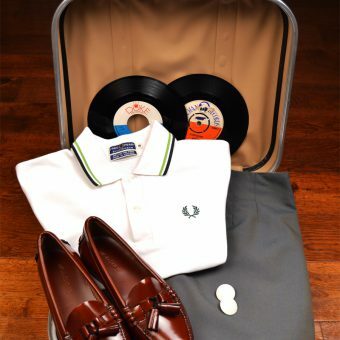 I wear the loafers to Northern Soul nights – the leather sole makes the shoes ideal for dancing in. 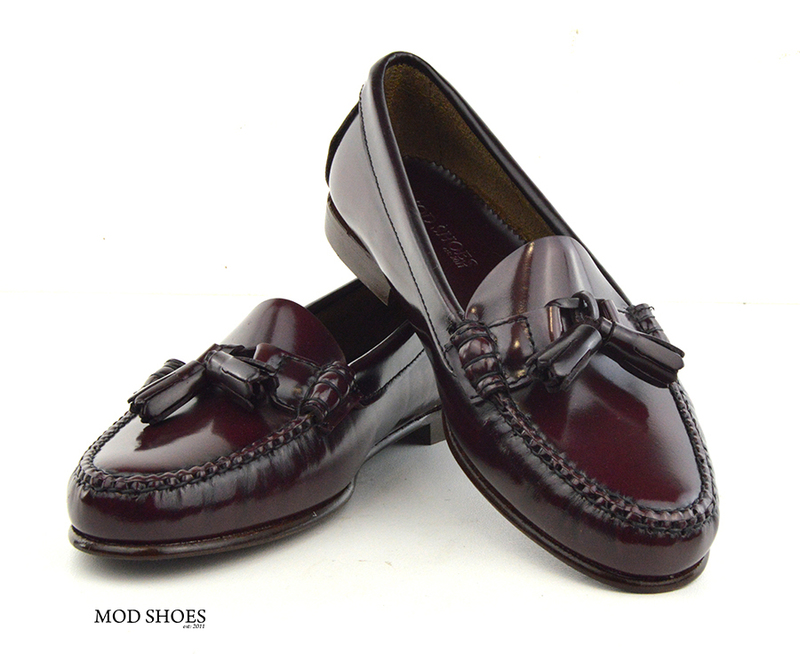 They also add a touch of glamour to your everyday casual wear. 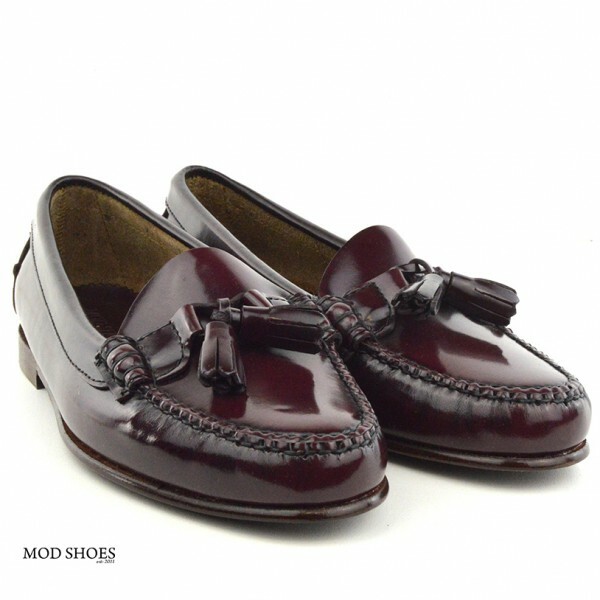 Needless to say, after buying these loafers I always recommend Mod Shoes as the number one company for stylish quality shoes. 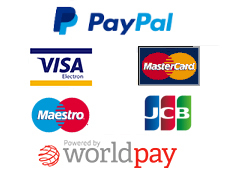 ‘The LaBelles’ – it’s in the name! 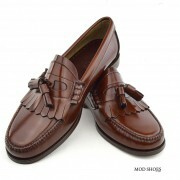 These Shoes are amazingly comfortable and finely crafted. 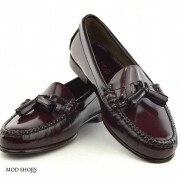 Everyone here in Italy is always asking me where did I buy them! 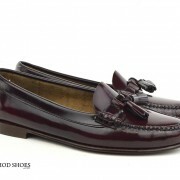 I have these in both Oxblood and black because they are so comfortable. 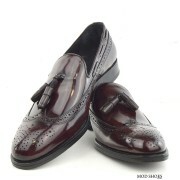 They scream class and are really well made, fantastic to dance in with their leather sole, absolutely love them!